Security expert Abloy has launched a range of electric locking solutions that feature new low energy technology, blending high security with eco-friendliness in the same lock. The energy saving technology is available with all Abloy handle-controlled locks, and the new low-energy variants can be identified by the use of the letter ‘L’ within the name of the product, for example the EL480L and EL560L. 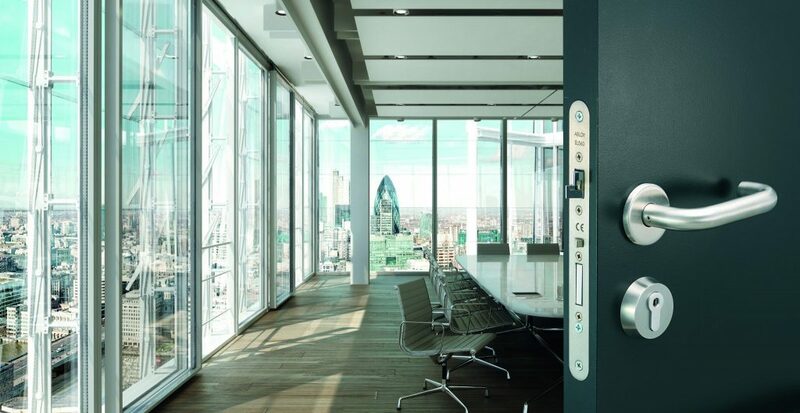 In instances where the energy consumption of a building needs to be reduced, electric locks are an ideal solution to help increase energy efficiency. 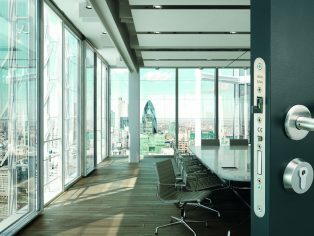 Door magnets have traditionally been the standard choice for access control points in commercial buildings, but Low Energy Electric Locks are actually a more energy efficient solution. This is because door magnets require an electric current to lock the door, whereas an electric lock only uses power to open the door, meaning they do not consume as much electricity. These new Low Energy Electric Locks have been designed to use significantly less energy than alternative locking solutions, with an annual energy consumption of 0.6kWh in comparison to a door magnet that uses 32.5kWh per year. The locking solutions are fast and easy to install, and are also compatible with traditional devices. They boast an ultra low current consumption due to energy only being used when the lock status is changed. In addition to the energy and cost reductions, the new Abloy Low Energy Electric Locks have a very wide voltage range and a number of usage possibilities. Jon Burke, Marketing Manager for Abloy UK, said: “Abloy prides itself on creating locking solutions that are both high quality and adhere to strict safety standards.